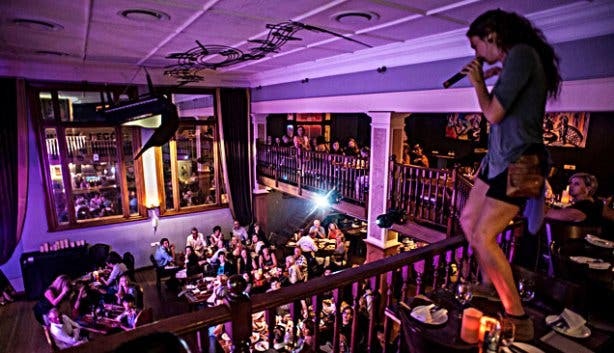 In terms of performance spaces, the Mother City has it all, from speakeasy-style jazz clubs and grungy dive bars with dilapidated stages to swish lounges and large-scale concert halls. And, truth be told, you don’t even need to venture outside of the CBD to catch a solid session of righteous tunes. 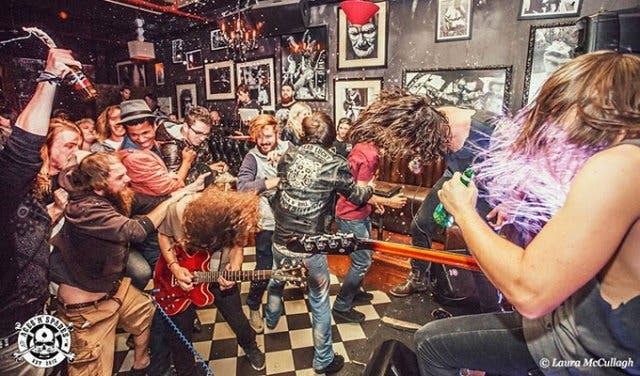 So, without further ado, here’s our overview of Cape Town city centre’s live music venues. Live music at this Cape Town rock haunt is the cure for any bad-day-blues. A pearl of a jam awaits, with top tunes, legendary pizzas, and a vibey venue – the perfect formula for a good time. On Thursdays, you can take advantage of their two-for-one burger special and catch a live acoustic performance while you’re there. On most nights, when the sun goes down and the balcony lights twinkle on, Sgt Pepper’s resident DJ takes over and the dance floor officially opens. Read more about Sgt Pepper on Long Street. Tip: Thinking of organising a birthday bash, or a celebration of any kind? Sgt Pepper will host your party for free on Mondays. A courtyard ringed by ancient oaks and 17th-century farm buildings. 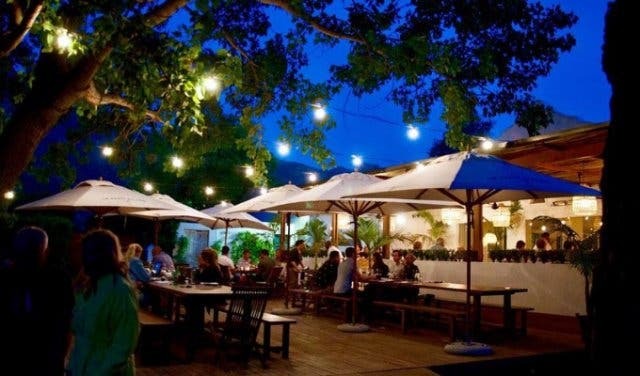 The deck strung with fairy lights and lanterns spilling out from the bistro loved by Franschhoek chefs. Live music outdoors and the delightful din of conversation. The vibe is electric, and the food is exceptional farm-to-table fare from the chef’s speciality menu. Discover an entirely new winelands experience with live music Fridays at La Paris Bistro in Franschhoek. 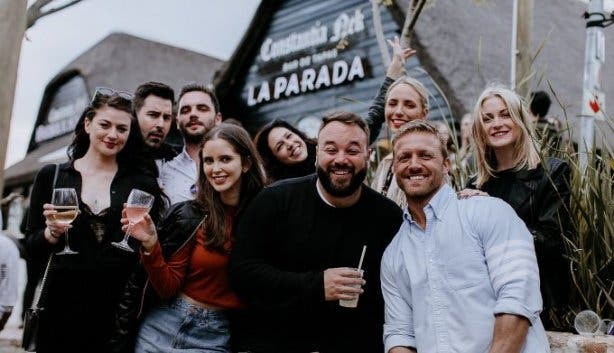 Popular hotspot, La Parada Constantia Nek, hosts Sunday Funday, where DJ Rene the Frenchman, wows the crowds with live dance and house tracks. So grab a drink and one of their delicious tapas dishes such as the pork belly with parsnip, vanilla puree and roasted red pepper caramel or the ham croquetas with mustard aioli, and bring together all your friends and have an afternoon to remember at La Parada. 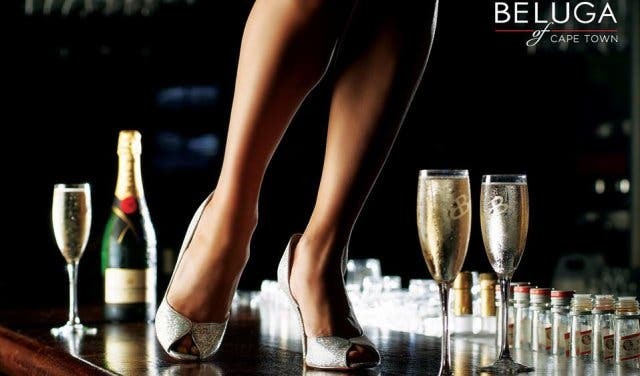 Food, bespoke cocktails and live music. Spend a leisurely Saturday afternoon enjoying all this at Beluga in De Waterkant, now under new ownership. Between now and the end of May, they’ll have live music every Saturday afternoon between 1.30pm and 5pm. From end of May the times change, but the vibe remains. Catch a different band performing every Saturday night between 6.00pm and 9.30pm. This local legend not only serves as a consistently enjoyable watering hole, but is known for its vibey and live tunes on Friday nights. This hosting of up-and-coming local talent is the perfect way to set the tone for a fun-filled Cape Town weekend. 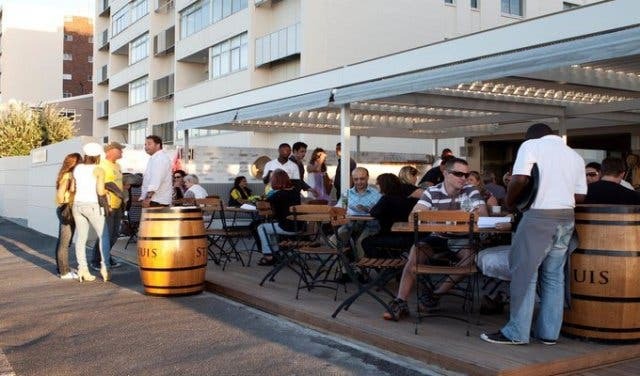 Considered the Mother City’s preeminent spot for a good time, Dizzy's won’t disappoint so grab your friends and make your way down to this epic sea-side bar. 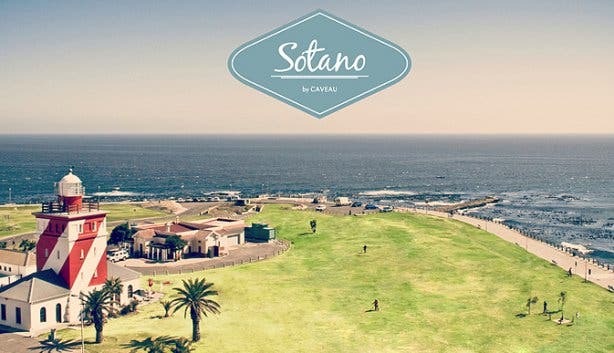 This long-standing, local hangout is the laidback, grounded member of the Camps Bay family. 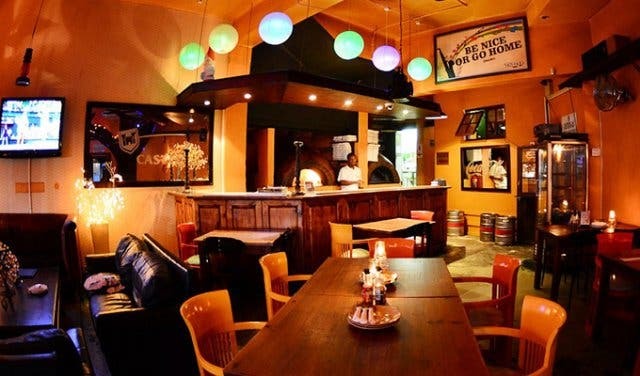 The come-as-you-are pub is open all year round and welcomes casual types for incredible pizza specials, great drinks deals, vibey live music and a little bit of boogie on select nights. If you prefer being on the other side of the mic then their Tuesday karaoke nights are for you. To find the Friday Night Live lineup, visit the Aces ‘n’ Spades Facebook page. 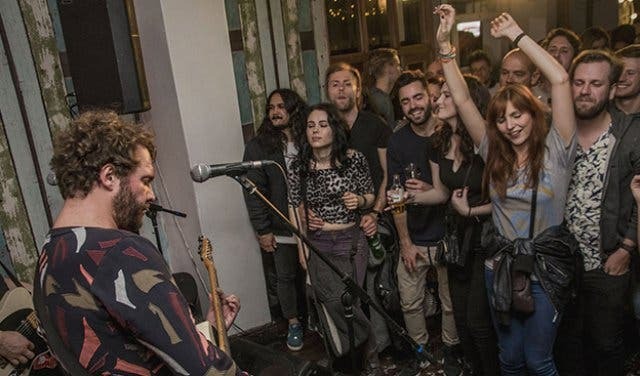 One of the newer additions to Cape Town’s live music scene, this intimate 40-seater space gives audiences a rare chance to experience eclectic performances in close quarters. The second-storey platform – it rests above its old-world counterpart, Alexander Bar & Café – features live jazz on Tuesdays, new folk-style jams on Wednesdays and a selection of theatrical, comedic and literary acts the rest of the week. Tickets are generally priced at R100/p or less if you buy online (they cost slightly more at the door), and music lovers can have a look at Alexanderbar.co.za to confirm scheduled sessions, show times and ticket costs. 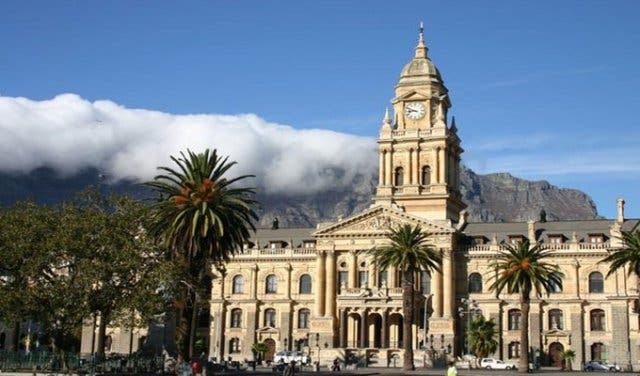 Built in 1905, the Edwardian-style Cape Town City Hall has since exchanged its role as home to government for a life spent hosting many of the city’s finest arts and culture events. The honey-coloured building’s grand and acoustically sound auditorium makes for a dazzling live music performance venue, and appropriately, the artists booked to play atop its stage are of the highest calibre. Thus, if the opportunity arises to catch what’s likely to be a world-class act within this Mother City gem, go out of your way to attend. The best way to find out about events scheduled at the Cape Town City Hall is to keep your ear to the ground and, well, subscribe to the CapeTownMagazine.com newsletter. 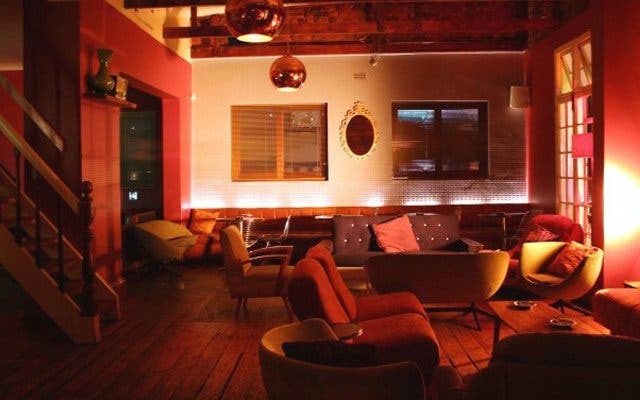 Best known for its beautiful clientele and brilliant cocktails, Asoka is one of Cape Town’s oh-so-trendy lounge, restaurant and bar venues. 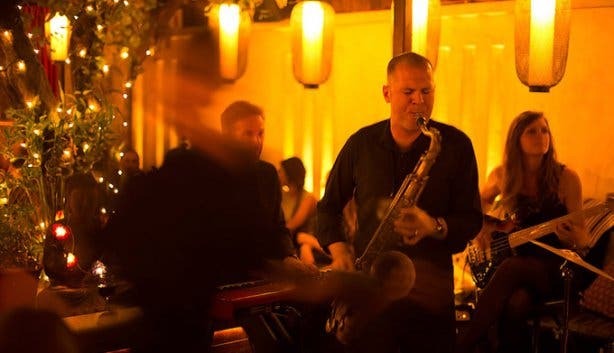 Housed in an old Victorian home on Kloof Street, the swish dinner-and-drinks hotspot features live jazz every Tuesday from 8pm to 10pm. Music lovers are invited to soak up the resident band’s laidback grooves and hard-bop explorations free of charge while indulging in a full-course meal, snacking on bite-sized tapas or simply sipping on some of the famed bar’s delectable creations. After the ensemble concludes their act, a DJ takes the reins and guides listeners onto the dance floor for the remainder of the evening. As Cape Town CBD’s largest multifunctional creative arts centre, The Artscape Theatre, with its opera house and medium-sized and small auditoriums, often hosts a variety of high-profile local classical and operatic performances. The Cape Philharmonic Orchestra regularly takes to the acclaimed venue’s expansive stage, and a wide spectrum of musicals, like Dirty Dancing, and showcases aimed at promoting music appreciation and education, like the Brass Band Pops and the Fine Music Radio Jazz Showcase, are also consistent inclusions on the theatre’s annual bill. Visit Artscape.co.za or phone the Artscape box office to find out about upcoming events. 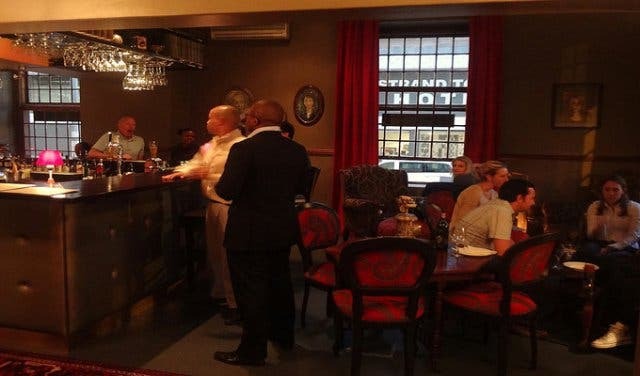 A moody De Waterkant musical revue joint where Sophiatown’s African-inspired jazz and Manhattan’s cosmopolitan swank collide head on, The Piano Bar is the place to go for easy listening funk, soul and blues. The sophisticated haunt features live music every night of the week (even on Mondays). 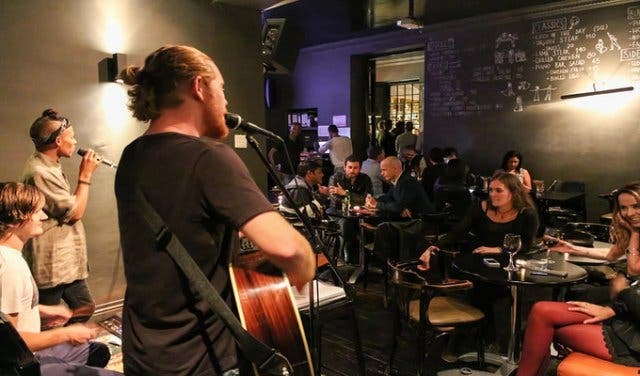 What’s more, the upmarket crossroads is as committed to serving up groundbreaking cocktails and hearty fare as it is to giving passionate live-music artists a much-needed platform. So expect an enticing drinks menu, cuisine that’s casual but of top-end quality and a venue that’s as vibey in summer as it is cosy in winter. The music starts at 7:30pm each night. For a schedule of artists, consult The Piano Bar’s Facebook page. On Tuesdays, Thursdays and Saturdays, Green Point’s only dinner theatre regales both locals and those from farther afield with the musical revue Kaapse Stories from the Mother City. 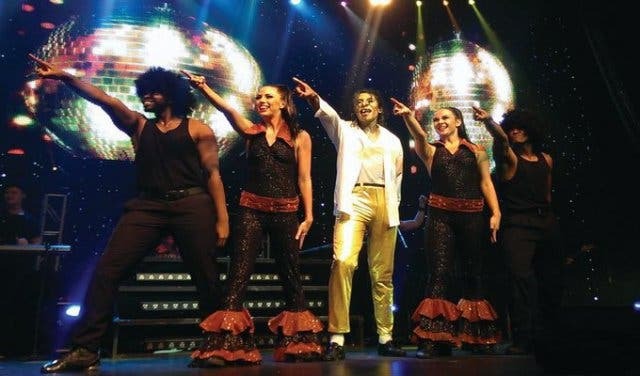 The performance, which uses well-known international and South African songs to illuminate the colourful history of Cape Town and her people, hinges on audience participation and comedic interludes. 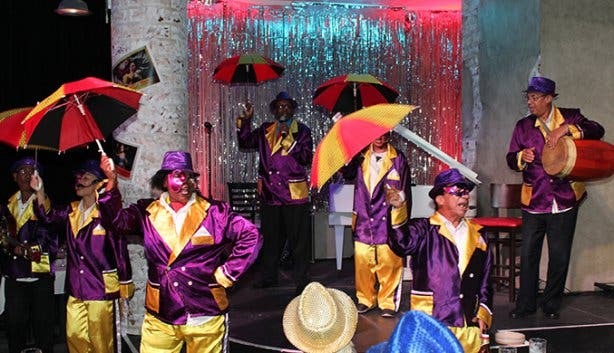 Aside from the supper stage entertainment though, The Rockwell Theatre is open every day of the week from 7pm to enjoy the glorious buffet spread the restaurant offers hungry diners. For the dinner theatre shows, guests should arrive by 7:30pm and booking is recommended if you want to avoid the disappointment of not getting a table. Tickets for Kaapse Stories is R480/p while children aged 12 and under pay half price and children under the age of five get in for free. Bookings can be made via Computicket.com, by calling the venue or via bookings@rockwelldinnertheatre.co.za. 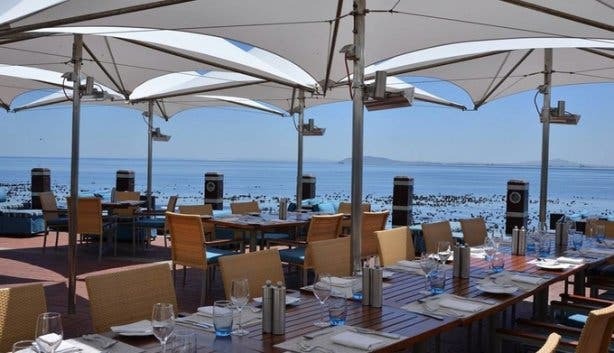 This easy, breezy Mouille Point Mediterranean eatery treats visitors to a heady dose of The Rivertones, a Bob Marley tribute band, every Sunday from 3pm to 6pm. 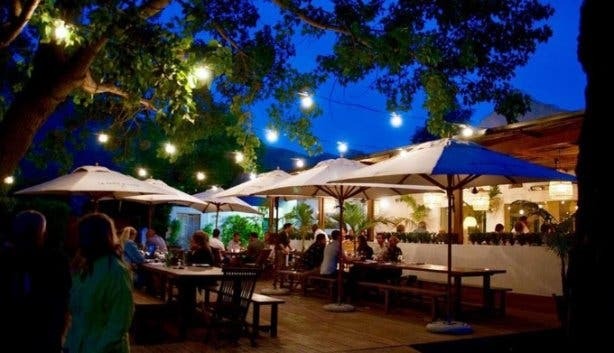 With a casual outdoor area that looks out onto a bustling greenway and the vast ocean beyond and a slightly more formal interior that comes complete with a fireplace, the restaurant beckons to those looking for a groovy sundowner session in either summer or winter. The laidback venue specialises in wine – it has nearly 80 reds and whites by the bottle and almost 40 by the glass – and is devoted to the concept of simple, fresh fare prepared well: think Spanish-style tapas, seafood-heavy mains and seasonal salads. The performance is free of charge when paired with the purchase of anything off the restaurant’s food and drinks menu. Slotted in above legendary local burger joint Royale Eatery, this retro, lounge-style venue is every bit as funky as its downstairs foodie sibling. 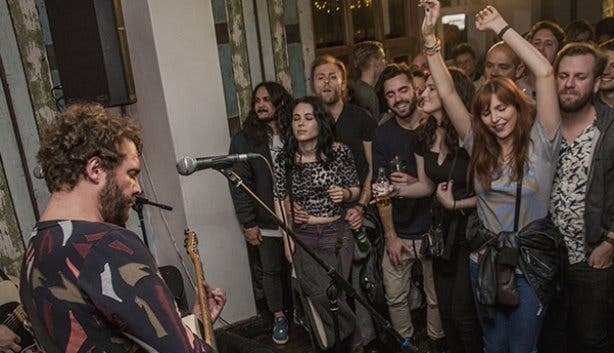 A long-time Long Street haunt, The Waiting Room features live bands – mainly smaller acts and acoustic ensembles – on Tuesdays and Wednesdays in its main space, a fairly intimate area that claims comfy couches, cushions, wooden flooring and a patch of dance floor. 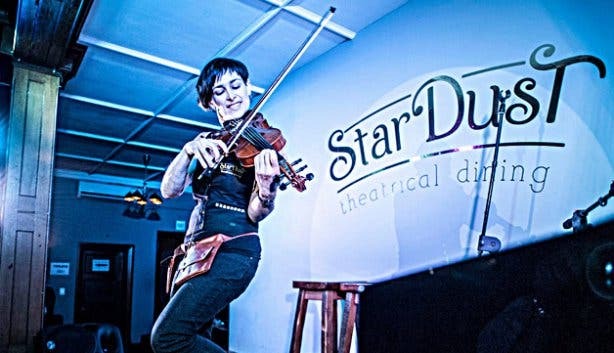 Those who tire of sitting or crouching during a performance – this tends to be the vibe – can enjoy a dop on either the venue’s large second-storey or rooftop balcony. Visit The Waiting Room’s Facebook page to find out the week’s line-up and associated cover charges. 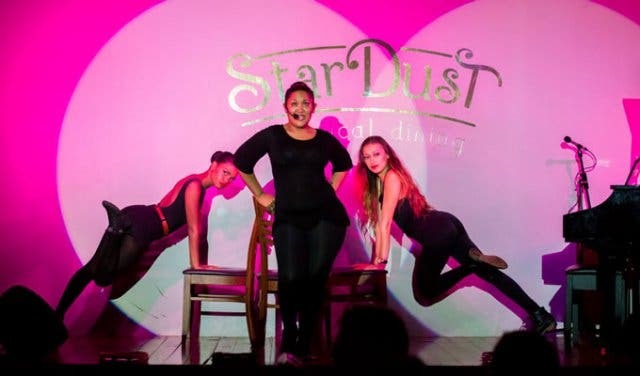 Famed for its theatrical dining experience, the restaurant gives a stage to talented Mother City performers who tackle hits made famous by the likes of Etta James, Miriam Makeba and Adele. 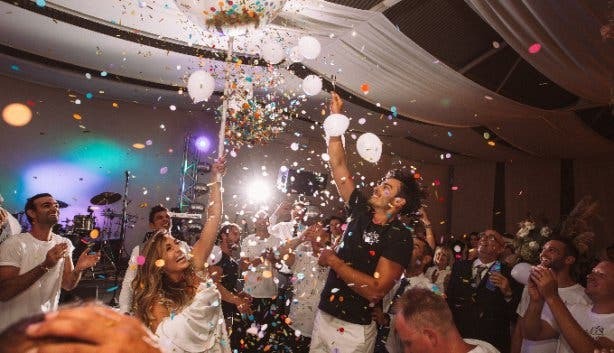 The charismatic and energetic entertainment (which often results in patrons dancing on tables) is complemented by a North African and Mediterranean-inspired menu and makes for a top-class dinner and show celebration. Performances start at 8pm every night and continue well past midnight. Bookings are essential, and it is possible to book for 180-200 guests, if you book far enough in advance. They are open Tuesday - Saturday, with the bar opening at 7pm and shows kicking off at 8pm. See Craig Lucas plus three other top local music acts and help raise funds for sick babies at the the Every Baby Counts Benefit Concert. Love a good live show? Don't miss out on the award-winning Guy Buttery. Join our mission to give SA’s newest viral music sensation a big break by getting a gig for Naelon Andrews. Live music, poetry, comedy and food – here's why you should check out One Love. One Mic. A medical doctor gives his comedic 2nd opinion on how to fight the war on drugs. A great activity with real substance to fill those early evening hours before dinner, theatre or other night-time entertainment at The Daily Music Show. See legendary flamenco band the Gipsy Kings in an intimate performance at Grand Africa Cafe & Beach. An awesome live music event in November 2018 at Liefde By Die Dam. Experience a one-of-a-kind sunset and unmatchable vibes at the Barley & Biltong Emporium's Sundowner Sessions. Looking for something to do in Hout Bay? Catch the queen of underground at this live acoustic show. Also, check out this live jazz show at Kaleidoscope Cafe. Want to check out some live music in Kalk Bay? Why not try out Harbour House? In the city, you might want to check out the live house DJ and rooftop sundowners on the Foreshore. Looking to get down after the live music dies? Check out our overview of top places to party in Cape Town and check out these classical concerts at La Motte.